Do you have Watery Eyes? 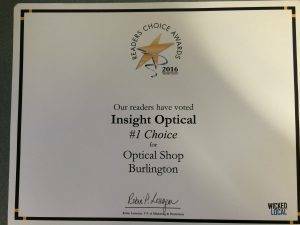 At Insight Optical, we believe strongly in giving back to the community and caring for the eyes of all those in need. Outreach programs represent an opportunity to show the community the level of commitment our optometrists have to their community. The staff also plays an important role in community outreach. 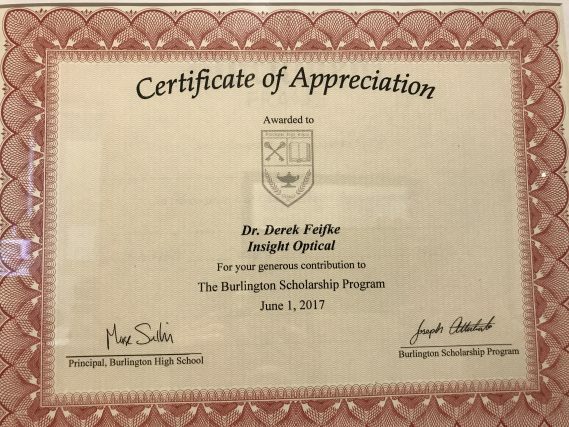 Dr. Feifke's volunteer activities have included participation in The Bureau for the Prevention of Blindness, a program of the South African National Council for the Blind. Ophthalmologists and optometrists in this “sight-saver” work use both truck-based mobile surgical clinics and permanent medical centers to provide glasses and eye operations to residents of remote areas of rural South Africa, as well as to indigent persons. Through the Bureau, sight is restored to people who have been blind from cataracts– in some cases, for years– and every year, tens of thousands of people have their vision screened. Volunteer Optometric Services To Humanity (VOSH) helps provide vision care worldwide to people without access to it, in areas such as Central America and Eastern Europe. VOSH was organized to be humanitarian in mission but autonomous from any government, religious or other service organization. 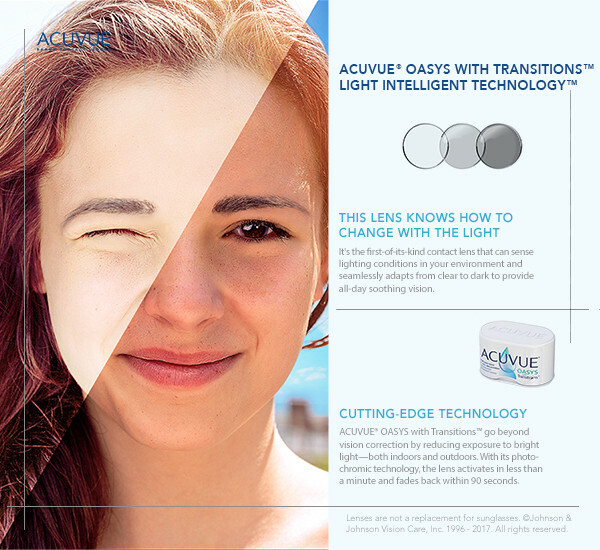 Its members include not only eye care professionals but other interested persons. VOSH International provides administrative and organizational support to local chapters and individual members worldwide. VISION USA is the American Optometric Association’s program for vision care services to the estimated 30 million working people and their families in the United States who have low incomes and need eye care but cannot afford insurance or the cost of ordinary care, who fall through the gap between government and private health care assistance programs. Since VISION USA started, over a quarter of a million children and adults have received eye exams at no charge. Many patients were also provided with eyeglasses at no cost, or for a small fee. 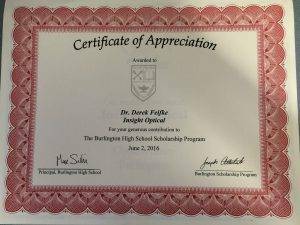 Over 150 exams in 4 days and helped provide care to those with ocular disease or lacked prescription eyewear to see.